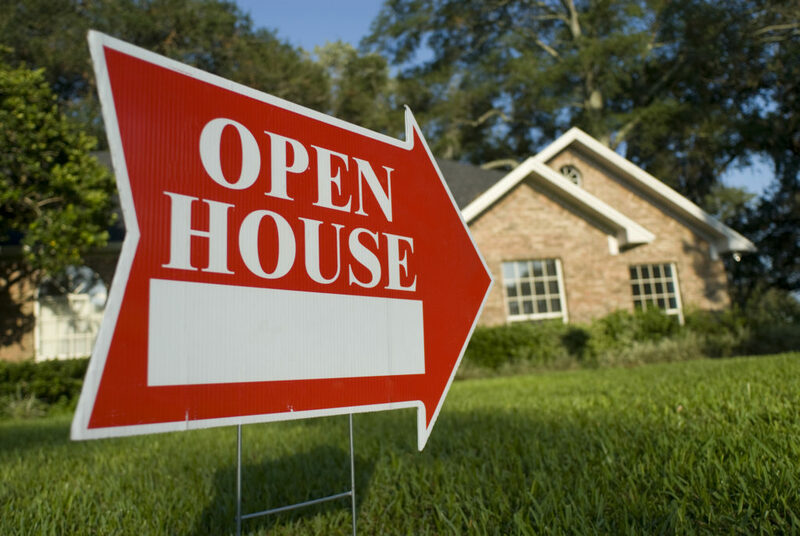 Hosting a successful open house is one of the most important parts of selling your house. Think of it as your home's first impression to potential buyers. Check out some ideas to help your home stand out amongst the crowd. Before any potential buyers walk through your home, it should be spotlessly clean. We’re talking ‘sparkling counter tops and shiny floors’ clean. It may even be helpful to have a professional come in to do some of the more heavy duty work. If you have a spare room in your home that you’re using to store junk, clean it out. These extra spaces should be converted into something with purpose for a potential buyer. This could include an office, a guest room, a playroom, etc. Tip: an inexpensive way to stage a room as a bedroom is to use an inflatable mattress and a simple bed frame. Master bedrooms should be gender-neutral. This includes wall color, furnishings, bed linens, and art work. Select a neutral wall color, such as beige or grey, and pick bedding and artwork that matches. Items like personal photos and knick-knacks can also be distracting to buyers. The goal is to have them envision the home as their own and not yours. Potential buyers that walk through the home should not be able to tell that a pet lives there. It may be necessary to replace carpets or have them professionally cleaned if you can see (or smell) that an animal has been there. Arrange for your pet to stay with friends or family members while people are attending your open house.